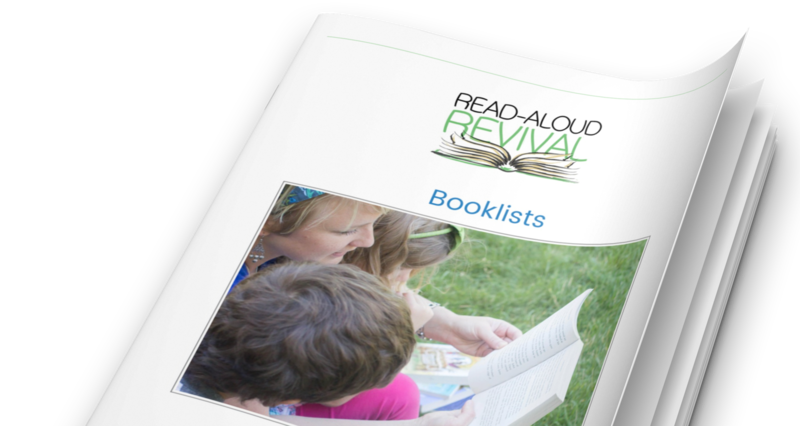 This may be one of the most delightful conversations we’ve had yet on the Read-Aloud Revival. If you haven’t met Rea Berg yet… you’re going to love me for introducing you to her. :) And if you know who she is, you don’t need me to blab on here -you just want to cut right to the interview! Click that play button below to hear the podcast! Great! Check your email. That's where the booklist will land.